Welcome! If you need a friendly team to design, build and maintain beautiful, functional websites that work and that will last, then talk to us. Chandigarh's Leading Web 2.0 website Redesigning Company ! 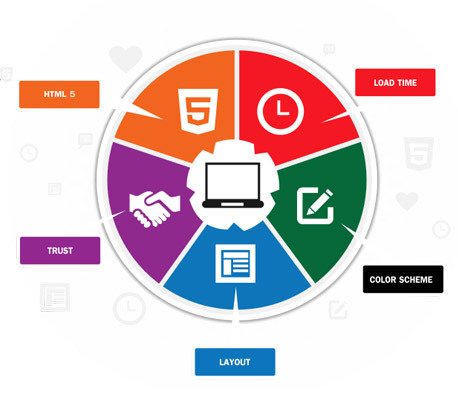 Ink Web Solution provides Web 2.0 website Redesigning services in Chandigarh, Mohali, Himachal Pradesh and India. Web design is at the core of our business. Our experienced designers will ensure that not only your site looks beautiful, but that it's easy to use too. This means designing layouts that ensure people get to the right information or product within a few clicks.